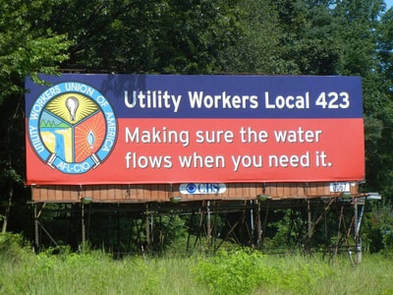 the rate-paying public, the overall community,and the utility industry. humane work environment under their Collective Bargaining Agreements. active and contributing participants for the good of the Union. effective, efficient,and professional utility work force in the industry.